ASCHENPUTTEL – A wealth man’s wife passes away and he is left to care for their only child, a daughter. His new wife slowly turns Aschenputtel into a slave who lives in the kitchen. 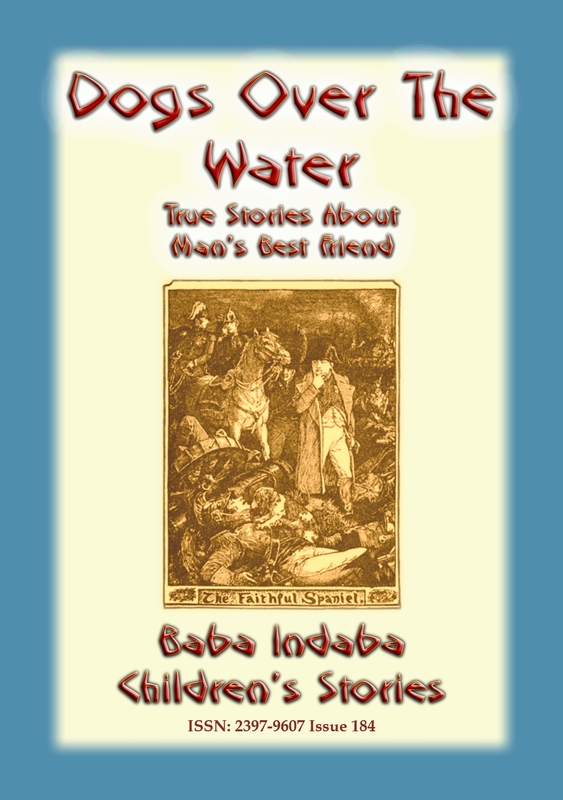 BOYISLAV, YOUNGEST OF THE TWELVE – Boyislav, and his brothers go on a quest. He is the only one brave enough to see a quest through to the end when his brothers desert him half-way through. But Boyislav has the last laugh. 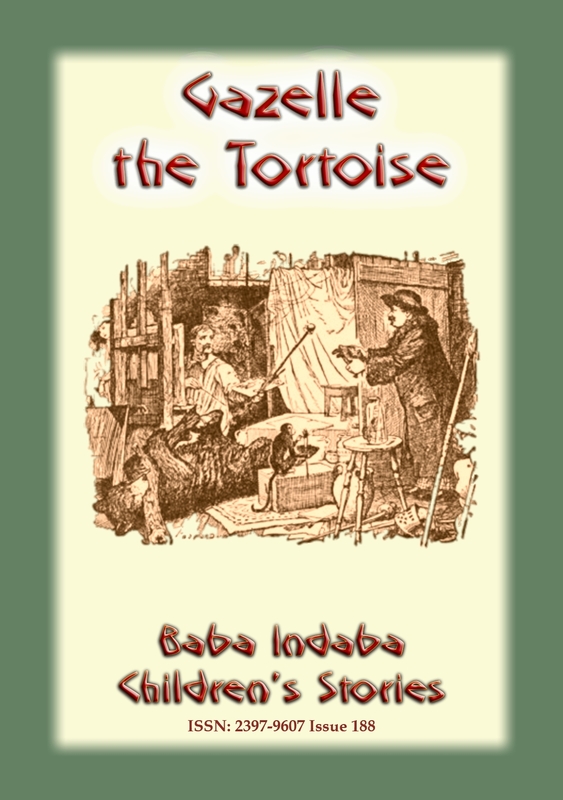 GAZELLE THE TORTOISE – A true tale: Famed author Alexander Dumas buys a tortoise and gives it to a friend. This is the story of Gazelle the Tortoise. A HEART OF ICE – A Royal Couple eventually have a child. They invite all important people, but omit the Wicked Witch Gorgonzola. 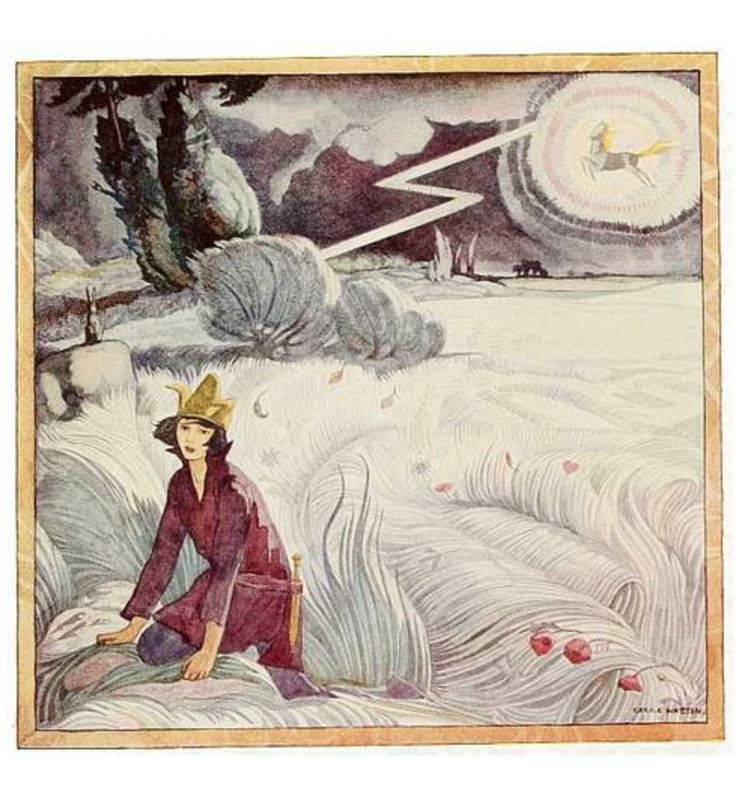 On the day of the Christening Gorgonzola flies in on her dragon and snatches the child away. 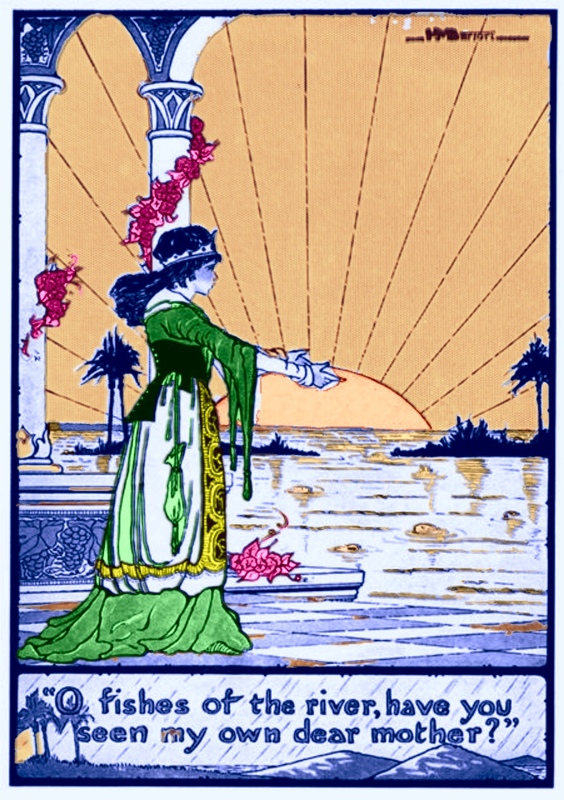 ILMARINEN FORGES THE SAMPO – From the Kalevala, Finland’s epic poem. 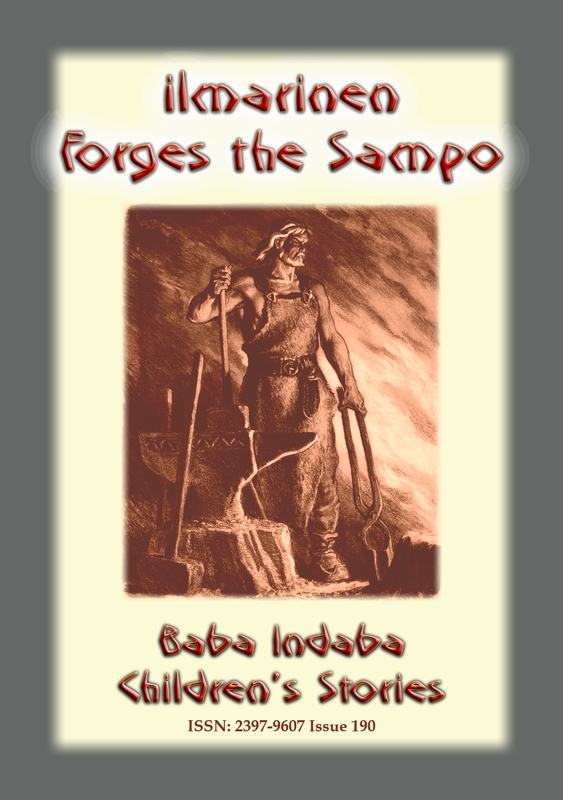 The story of Ilmarinen who is asked to forge the sampo by Wainomoinen and the consequences of the forging. 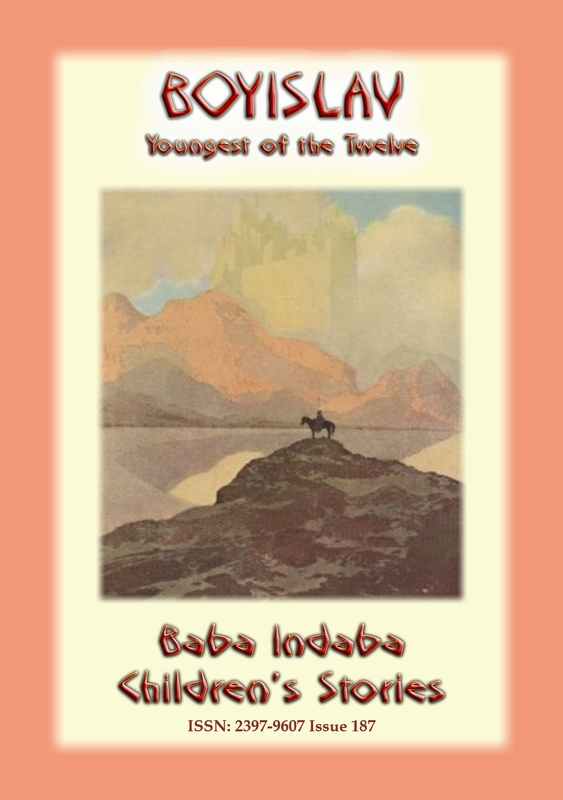 In issue 12 of the Baba Indaba children’s Stories, Baba Indaba narrates a tale from the Highlands of Scotland about a Hoodie (a magical being) who tricks a (mortal) maiden into marriage. Her sisters eventually work out the deception and set off to rescue her. But is rescue what she really wants…? 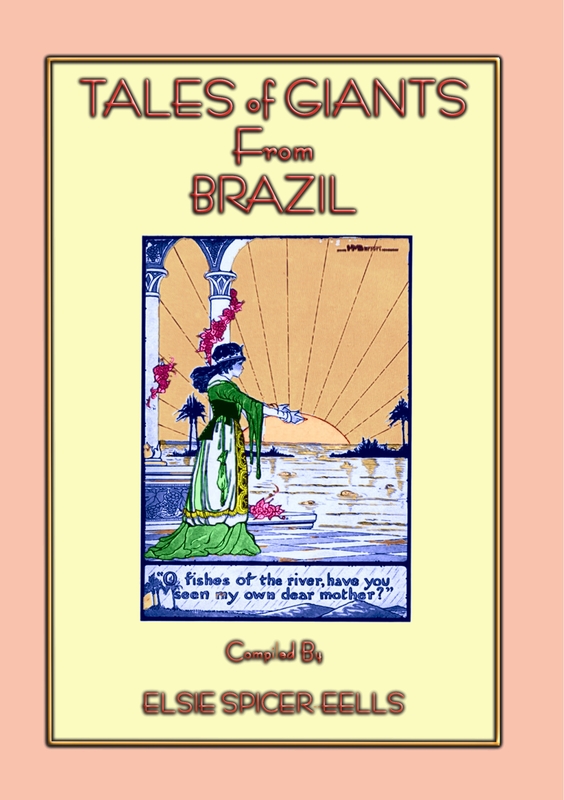 This book also has an education element with a “Where in the World – Look it Up” section, where young readers are challenged to look up a place on a map somewhere in the world. The place, town or city is relevant to the story, on map. HINT – use Google maps. 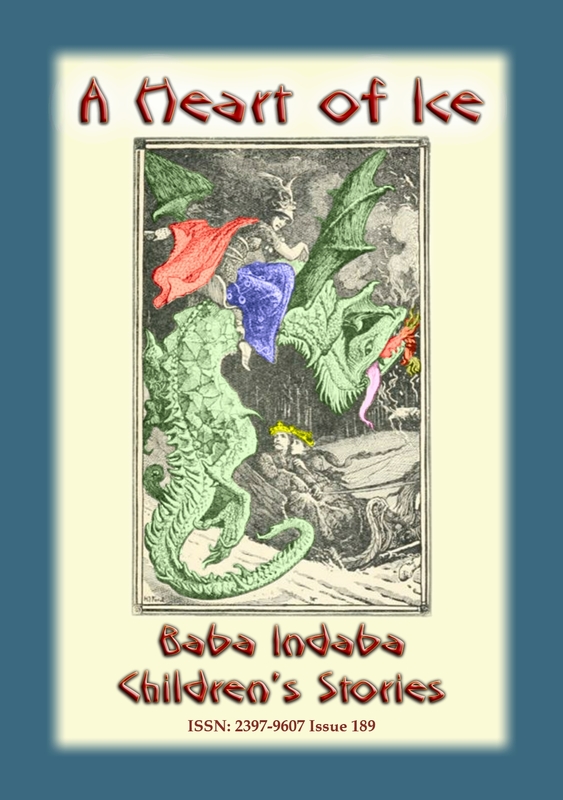 In issue 11 of the Baba Indaba children’s Stories, Baba Indaba narrates the Chinese tale of the Porcelain Pagoda and how the Emperor wanted his magicians to build him a bridge to the moon. You’ll have to read the story to find out if they did…..? 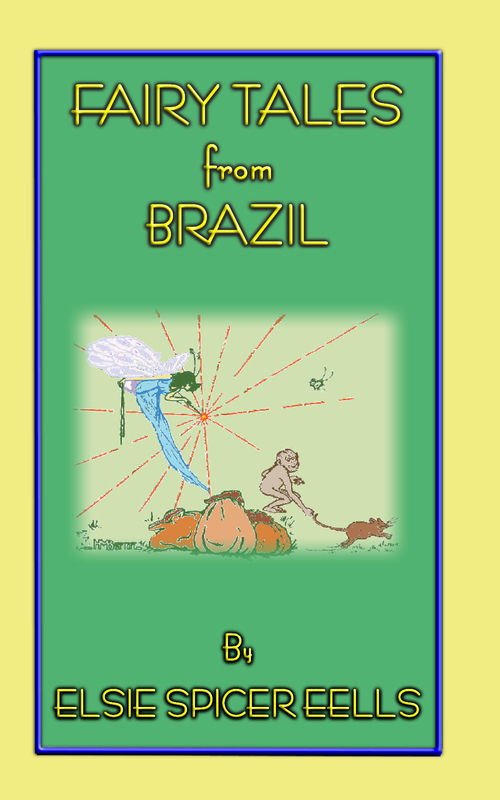 This book also has an educational section with a “Where in the World – Look it Up” section, where young readers are challenged to look up a place on a map somewhere in the world. The place, town or city is relevant to the story, on map. HINT – use Google maps. “Grey Seer-horse, with golden mane! 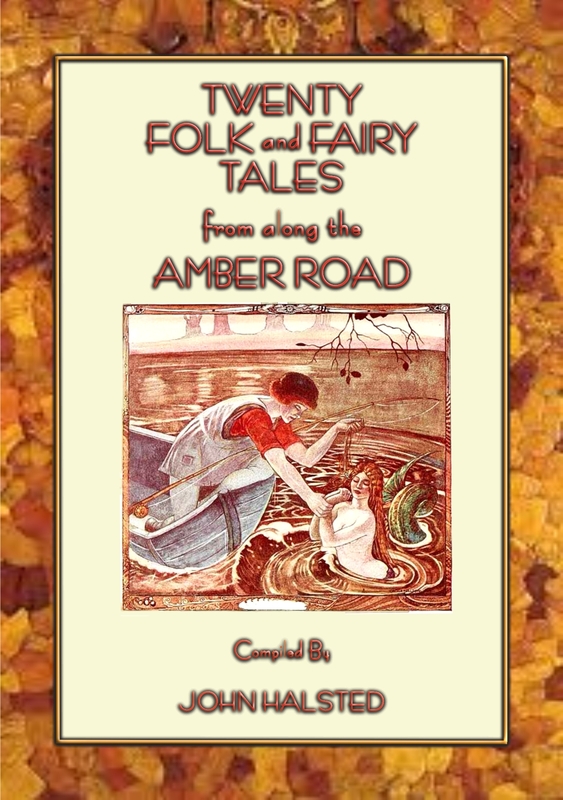 In old times the Amber Road was an ancient trade route for the transfer of amber from coastal areas of the North Sea and the Baltic Sea to the Mediterranean Sea. 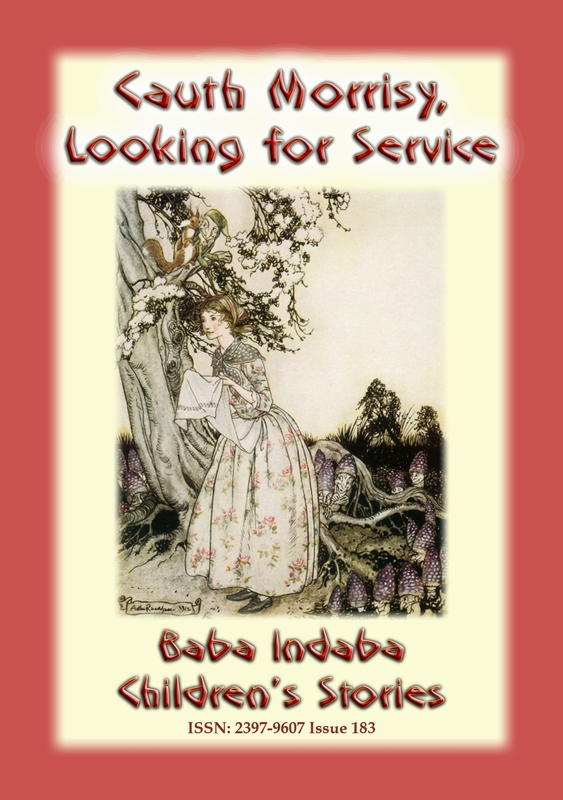 In issue 16 of the Baba Indaba Children’s Stories, Baba Indaba narrates the San Bushman tale of THE GIRL FROM THE EARLY RACE WHO MADE THE STARS. 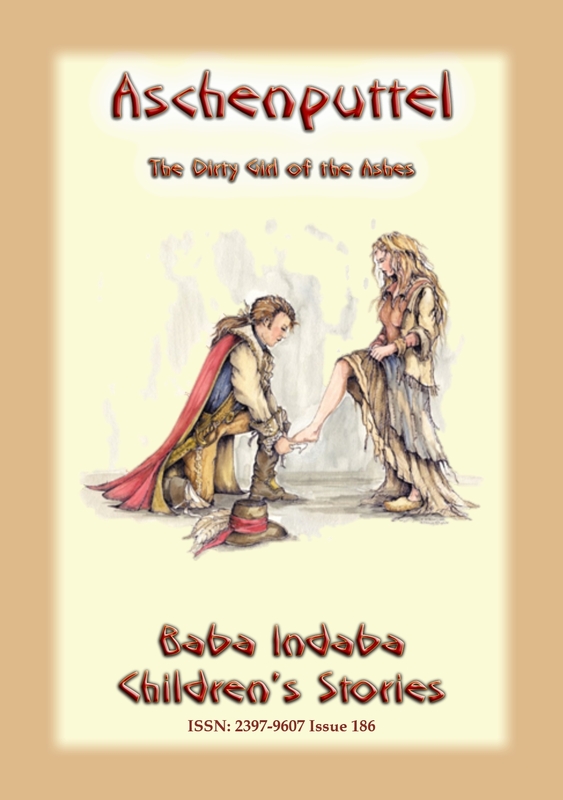 This story has echos of the Zulu story “The Stars and the Road of Stars” book 1 in the Baba Indaba Children’s Stories which tells of a maiden who created the stars and the Milky Way. That two races, separated by over 1,600 miles/2,700 km of African bush developed such similar folklore in a time when the only way of travel was by foot and communication by the spoken word, never ceases to amaze us. 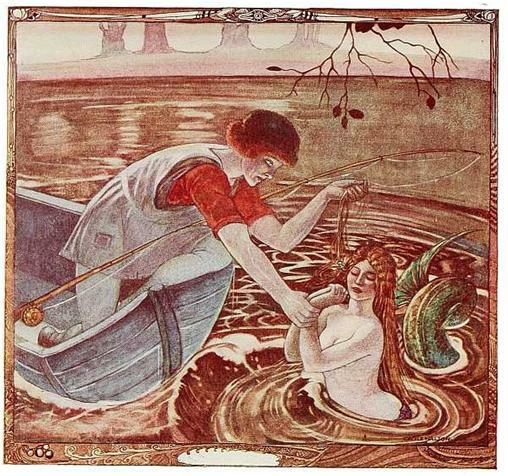 It is believed that folklore and tales are believed to have originated in India and made their way overland along the Silk and Spice routes and through Central Asia before arriving in Europe. However, no-one as yet has developed such a comprehensive theory for the rich tapestry that is African folklore. 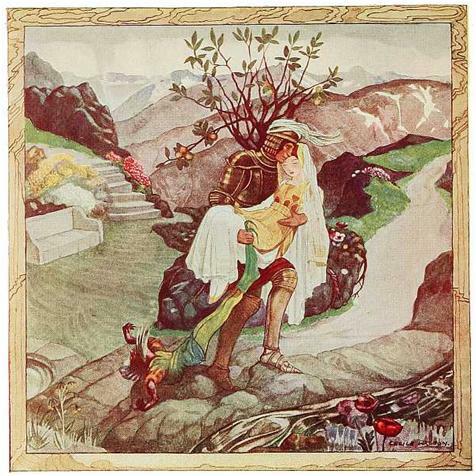 AN IMPOSSIBLE ENCHANTMENT – A King marries a princess but she has a disagreeable disposition and insults the fairies. They steal her one and only daughter. 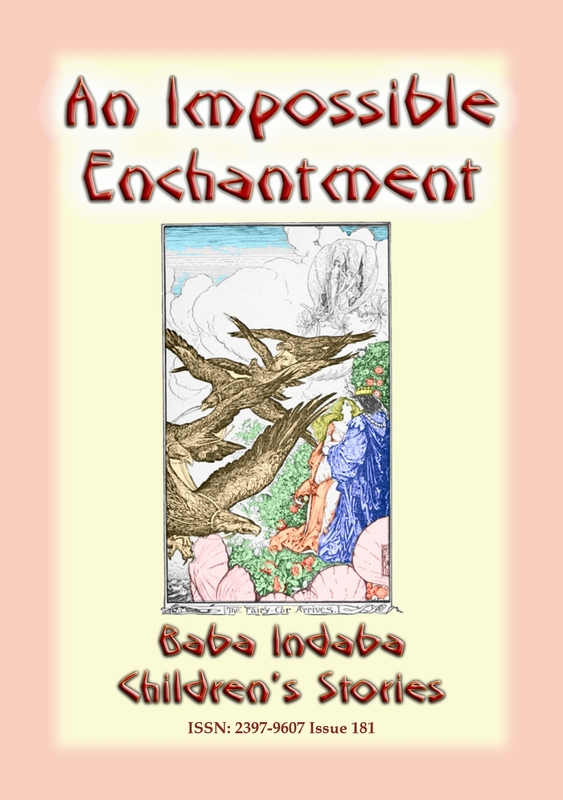 Read how the daughter breaks the spell and escapes from an enchanted castle. 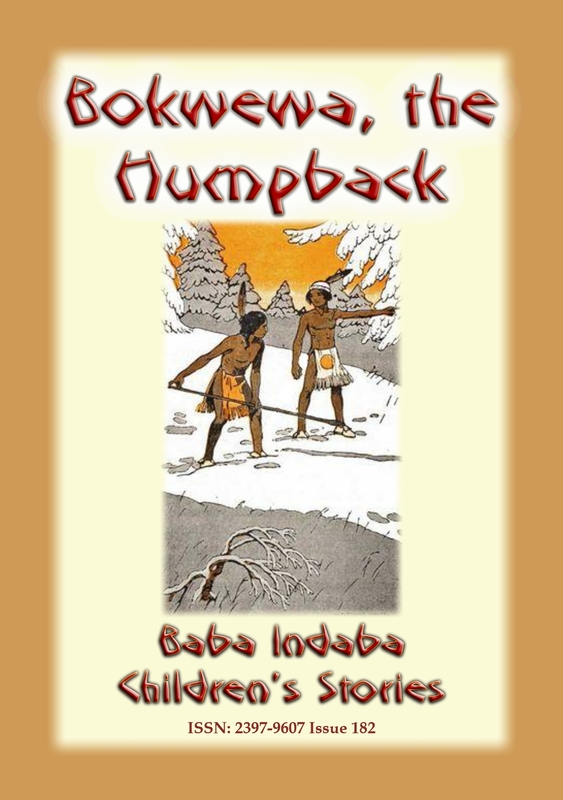 BOKWEWA THE HUMPBACK – an American Indian tale about Bokwewa and how he uses his disability to help his brother. CAUTH MORRISY LOOKING FOR SERVICE – Cauth (Cath) Morrisy is on employment age and leaves home to find gainful employment. However, we’re sure she was not expecting the adventures she had along the way. DOGS OVER THE WATER – three true stories from the past about dogs who stayed loyal to their masters even after death, living up to their title of Man’s Best Friend. 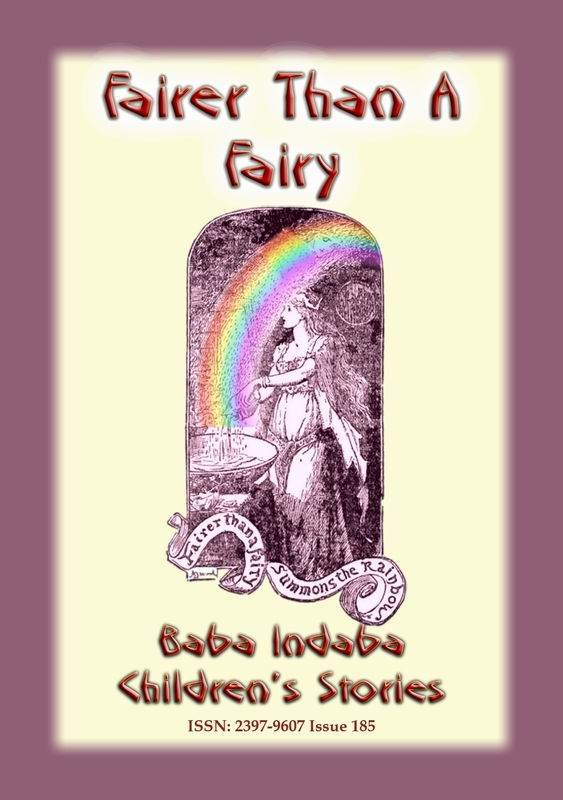 FAIRER-THAN-A-FAIRY – The fairies are insulted when a king names his daughter Fairer-than-a-Fairy and spirit her away. Many years later, with the help of others, she realises what has happened and plans her escape.